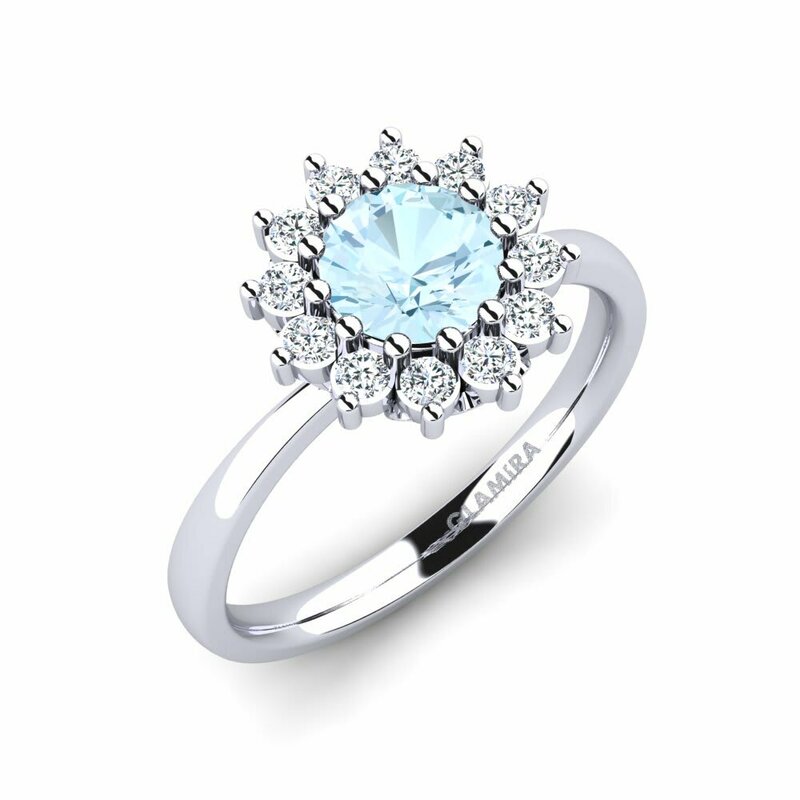 Blessed with a serene and tranquil blue colour, an aquamarine ring works flawlessly with spring and summer wardrobes. At Glamira online store, unique designs with splendid colours and various cuts are available for every taste. 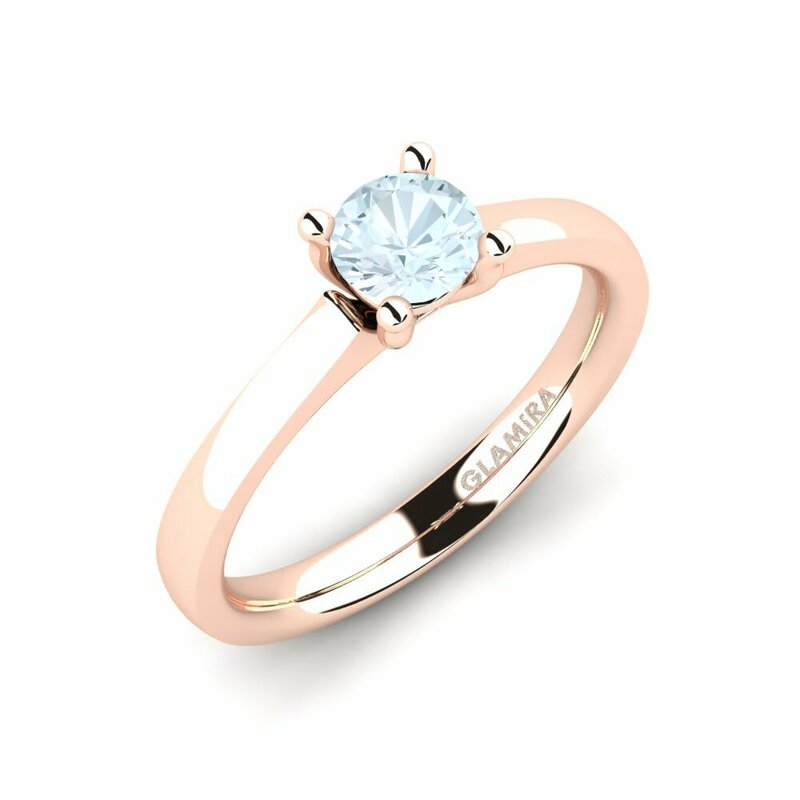 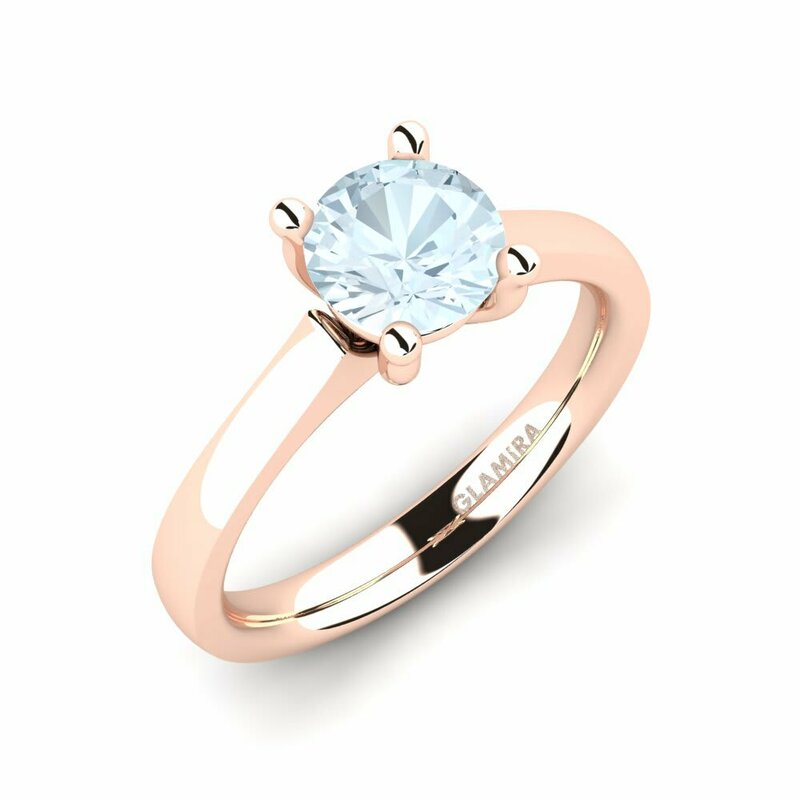 Besides, Glamira bestows you to customise your own ring with various gems and alloys. 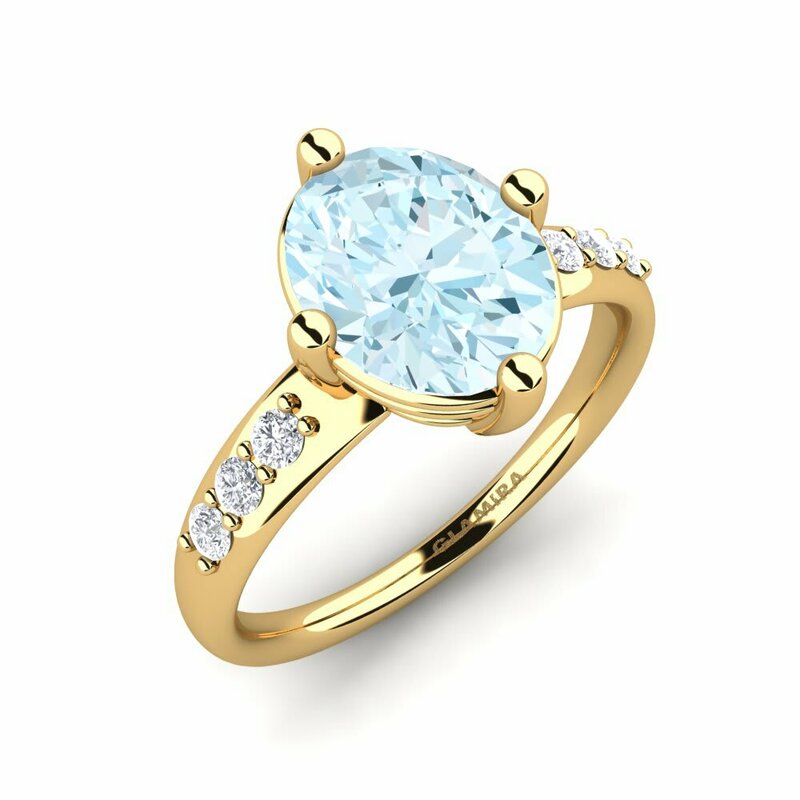 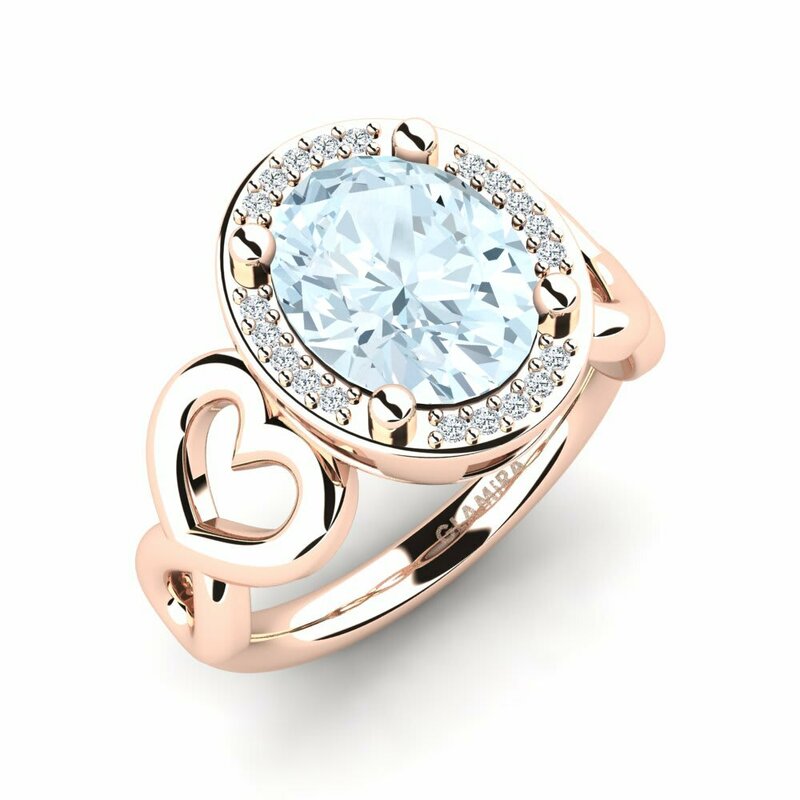 Combining a white gold montuer with a bigger size aquamarine composed tiny glitters of diamond will steal the show!